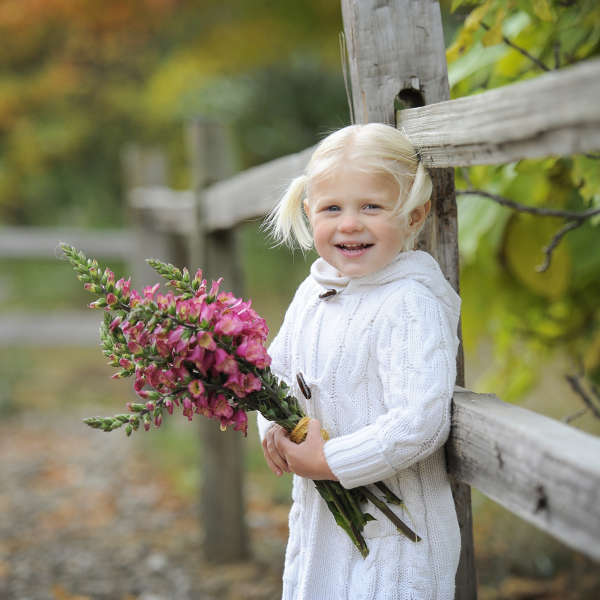 A breakthrough new genera! 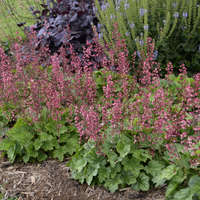 Illumination® ‘Flame’ was one of the most talked about new perennials when it debuted at the California Spring Trials in April 2013. 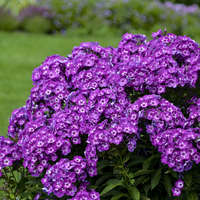 It was a novel new plant that people had never seen. 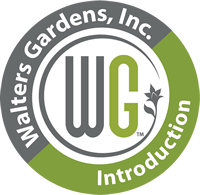 At Walters Gardens, Inc., we have been hybridizing Digiplexis for a number of years and we are proud to introduce our first selection, ‘Berry Canary’. 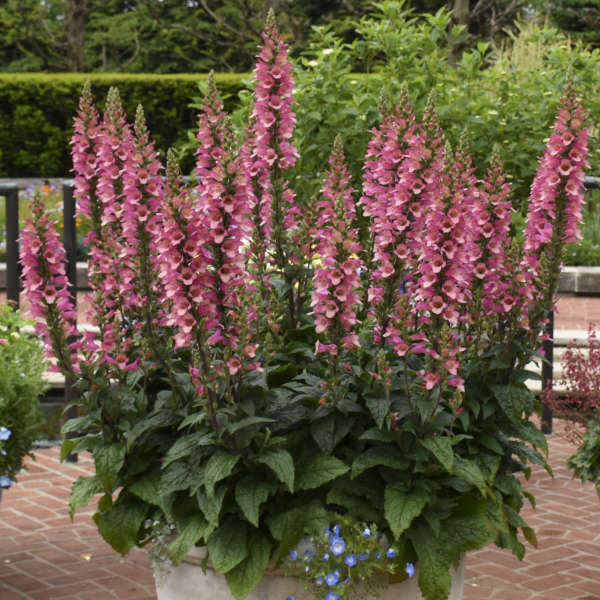 Like its predecessor, this tropical looking beauty is one the longest blooming plants we offer, blooming strong from late spring to frost, so retailers can count on sales all season long and gardeners will see flowers all season. 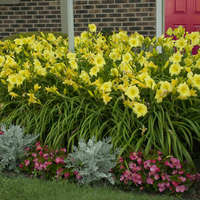 'Berry Canary' has a more compact, proportional habit and thus a neater appearance in containers and landscapes. 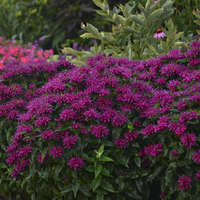 Spikes of hot pink flowers with creamy yellow, burgundy speckled throats are borne all the way around the stems above the rosettes of large, glossy, dark green leaves. If you live in a place that is colder than zone 8, expect Digiplexis to be an annual. 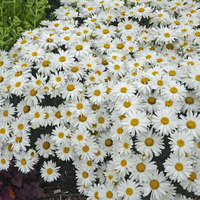 Digiplexis grows quickly when planted in full sun to part shade and average to moist, well-drained soil. 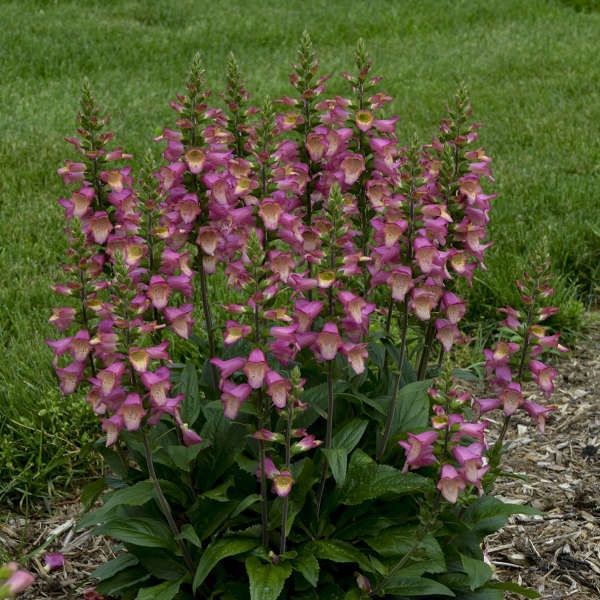 It acts much like a Digitalis (Foxglove) in the garden.